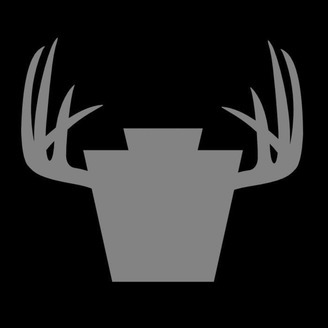 We are Pennsylvania's live real time hunting and fishing outlet based in Hollidaysburg, Pennsylvania. On our podcasts we will discuss current events, seasons, changes, and bring you real stories from real outdoors men and women. Check us out on Facebook or on the Web. www.facebook.com/parutreport or www.parutreport.com. 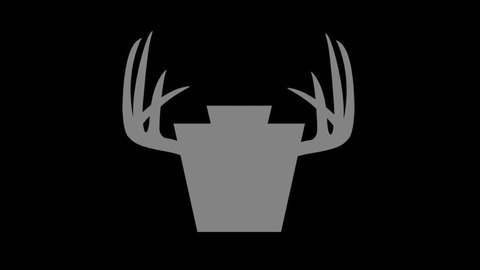 PA Rut Report: Episode 31 - Brothers from the Back 40 + Sports show in Altoona this weekend + A contest within this podcast. We shoot the sh*t with our brothers from the Back Forty Seed Co. in this episode regarding food plots, their co and the sports show at the Jaffa in Altoona this weekend Feb. 22, 23 and 24th. Come hang out with us. ALSO.... Within this podcast is a giveaway challenge that involves the silky voice of one of our brothers from R2 Pursuits. This is a good one folks. PA Rut Report: Episode 29 - A dash of Become1, a pinch of Prime Archery all topped off at the Bearded Buck.